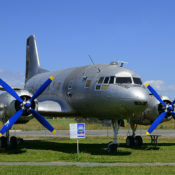 On July 20 and 21, look inside four of the aircraft that fought the Korean War. The A-16C Invader was an attack aircraft first used in World War II and then used extensively in the Korean conflict. 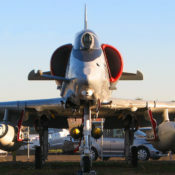 The RF-86F Sabre Jet was the photo reconnaissance version of this superlative first-generation jet fighter. The F-84F Thunderstreak was a swept-wing fighter bomber. 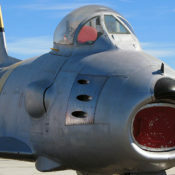 And the F-86H Sabre Jet was a more powerful version of the F-86, not actually used during the Korean War but developed at that time to combat the increasingly powerful Eastern-bloc fighters equipping our North Korean opponent. 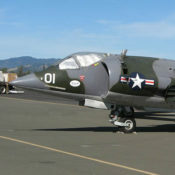 The RF-86F, F-84F, and F-86H are on loan from the National Naval Aviation Museum at Pensacola, Florida. 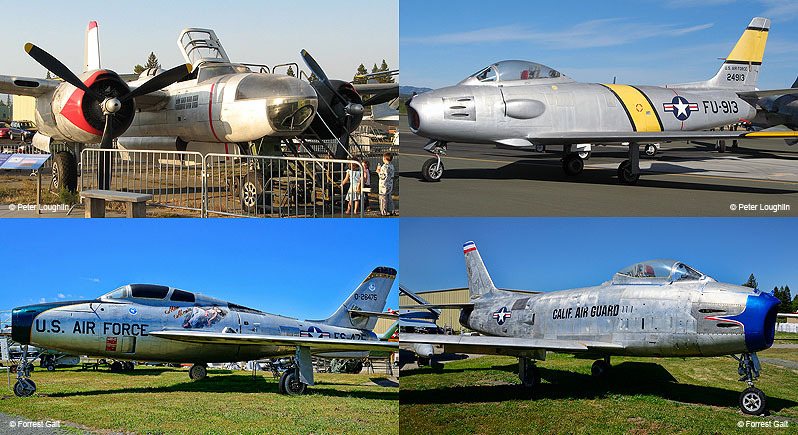 Find out more about the A-26C Invader, RF-86F Sabre Jet, F-84F Thunderstreak, and F-86H Sabre Jet. Standard Museum entry donations apply.